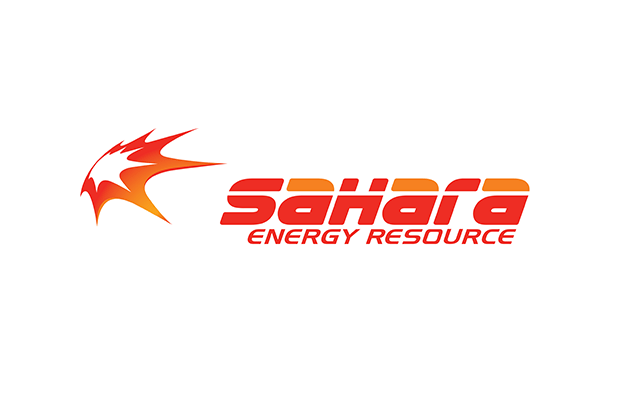 The management of Sahara Energy Resource Limited (Nigeria), SERL, has stated that the company has no outstanding facilities with the United Bank for Africa Plc(UBA), contrary to media reports sourced from a petition filed by UBA. The Group therefore dismissed a publication in the Guardian Newspaper of 11th April 2019 made by United Bank for Africa Plc (“UBA”) and their counsel pursuant to the ex parte order made by the Honorable Mr. Justice Liman of the Federal High Court, Lagos Division, in Suit No. FHC/L/CP/387/19 pursuant to a winding up petition in Suit No. FHC/L/CP/387/19. The group denied any indebtedness to UBA, saying it has no outstanding facilities with UBA nor did it borrow any money from UBA in any loan transaction that is the subject matter of either the civil petition (FHC/L/CP/387/19) or the civil summons (FHC/L/CS/387/19 as advertised) that formed the subject of the ex parte order. The company further said it did not grant a direct guarantee to UBA on any loan transaction that UBA could unilaterally enforce or sue on. According to the information from the group, “SERL and one of its affiliate companies, NG Power-HPS Limited sued UBA in Suit No. FHC/L/CS/236/19 at the Federal High Court, Lagos, on 13th February 2019, claiming a number of declarative and injunctive remedies relating to unorthodox methods employed by UBA in relation to its dealings with the Plaintiffs. UBA, on 12th March 2019 sued New Electricity Distribution Company Limited and SERL along with two other institutions, First Trustees Limited and Ecobank Capital Limited in Suit No. FHC/L/CS/382/2019, by way of Originating Summons, claiming certain declarations and injunctions to which SERL has filed full and comprehensive response.